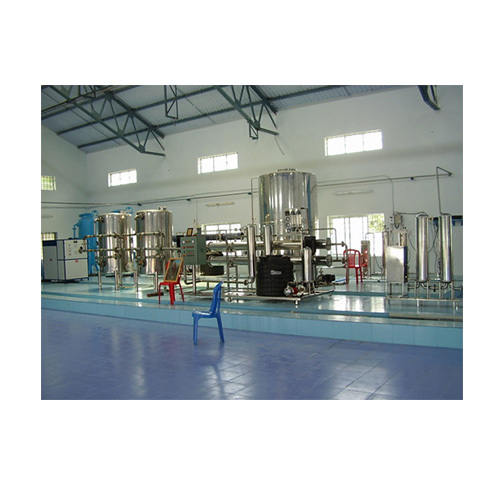 We are ISO Certified & leading manufacturer, supplier exporter & service provider of Biological Waste Water Treatment, Water Recycling Plant. Our products are appreciated for excellent performance, easy maintenance. We are recognized as an ISO 9001 : 2008 certified company established in 2011, at Noida (Uttar Pradesh, India), “Bimal Water Solutions” is counted as the most significant manufacturer, supplier, exporter and service provider of Sewage Treatment Plant, Biological Waste Water Treatment, Water Recycling Plant, Effluent Treatment Plant, Waste Water Treatment Plant, Packaged Drinking Water Plant.